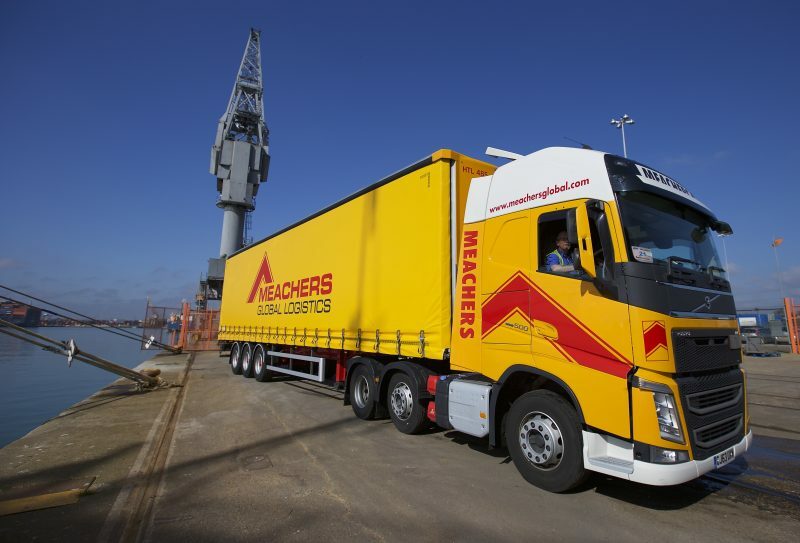 Meachers Global Logistics is one of the UK’s leading independent providers of international freight and transport logistics services. We provide customers with complete solutions to their Freight Forwarding, Supply Chain Management, UK Warehousing, Distribution, Training, Logistics transport and Contract Management requirements. Our business is built around our core values of quality, service and expertise. We combine industry knowledge and know how with best practices to drive efficiencies and stay one step ahead of market demands. 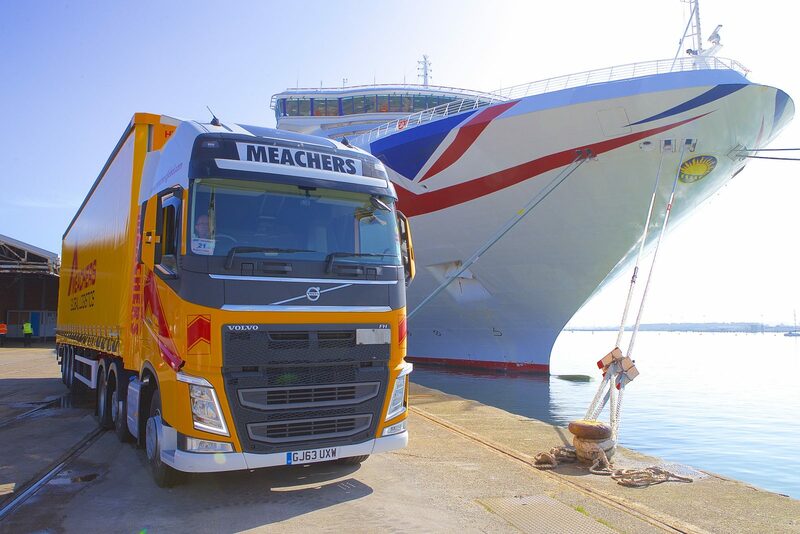 Meachers Global Logistics was formed in 1958 and operates from both Southampton and Derby. We are also the exclusive UK partners of the Global Freight Group network, which allows us to truly Deliver Excellence – Worldwide.